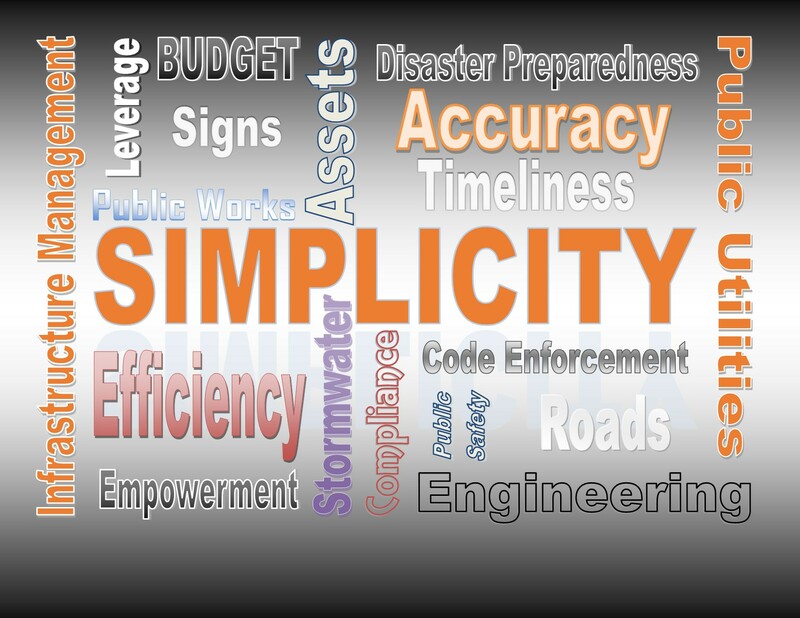 PinPoint GeoTech, Inc., is an innovation company that specializes in providing the PinPoint-GeoWorks Government Solution Suite™ to such government entities as cities and counties to help them cope with critical issues such as rising fuel costs and environmental issues. The Company provides them with simple, affordable, and effective technologies to reduce risks, minimize costs and benefit the environment. Along with Government Applications, the systems are also used by Engineering and Construction Firms for quick and simple data collection from the field operations. The simplicity of the button profiles on the PinPoint Field Unit (TAG Unit) make it so that nearly anyone can be trained to go take accurate data from the field. Beta-tested at the city of Clemson, SC, the Company’s initial product, now known as PinPoint – PublicWorks™, is a data collection and dispatching tool for City Public Works Departments used in garbage trucks to proactively mark and categorize curbside debris piles awaiting pickup in the city. A report is generated detailing daily maps and routes for debris crews to follow in collecting curbside debris. Typical savings in fuel alone from existing installations indicate that a city will return the investment within one year of deployment. The PinPoint GeoTech business model provides governments with talented, experienced technology professionals who deliver hands-on expertise and IT counsel. PinPoint GeoTech provides on-site training and customer service that allow government agencies to rapidly adopt and implement the software, leading to rapid return on investment through minimized risk and lowered fuel expenses. In it's early days in 2008, The SCLaunch! division of the South Carolina Research Authority recognized PinPoint GeoTech with a $200,000 investment. PinPoint GeoTech and its partners have also received three awards from industry and technology groups for outstanding innovation. PinPoint GeoTech, which was successfully spun off from 20-year-old OA Technology Group, is led by Jim Oswald, a recognized technology executive who has developed multiple, effective technologies for governmental and commercial applications. PinPoint GeoTech is a successful, privately held corporation. Interested investors should contact: admin@pinpointgeotech.com.